Arlington ISD > Bowie High School > Blog > Front Page News > Congratulations Lauren Plummer! 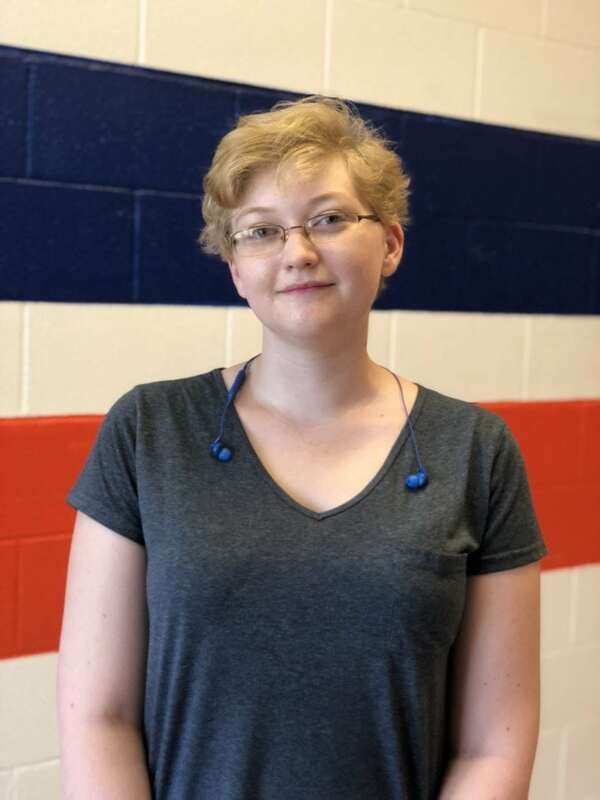 Lauren Plummer was accepted into the NASA Biology Space Program to study in depth one of four areas of biology-vertebrate, invertebrate, molecular, or DNA. Lauren will participate in g-force training in order to qualify to get on the list to go into space. This is a 2 program, and the training to go into space is four years. Lauren has received a full ride scholarship to live out her dream of journeying into space. When you see Lauren, congratulate her for receiving this once in a lifetime opportunity.